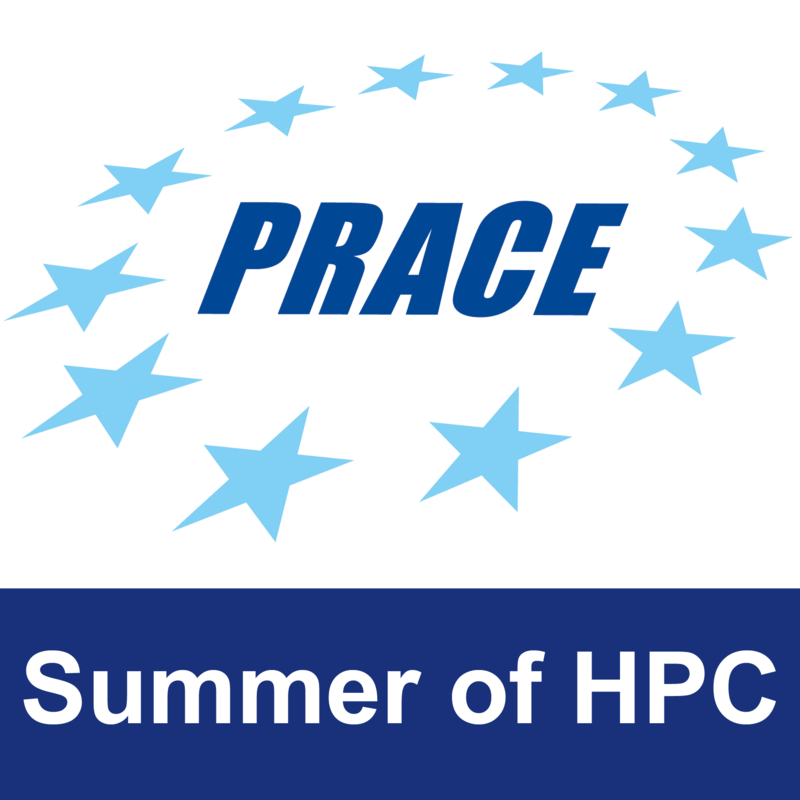 Students will become acquainted with user friendly HPC tools: profiler, grid middleware (ARC), visualization tools (VMD, VirtualGL/TurboVNC) as well as one application from the PRACE community code repository: Siesta. 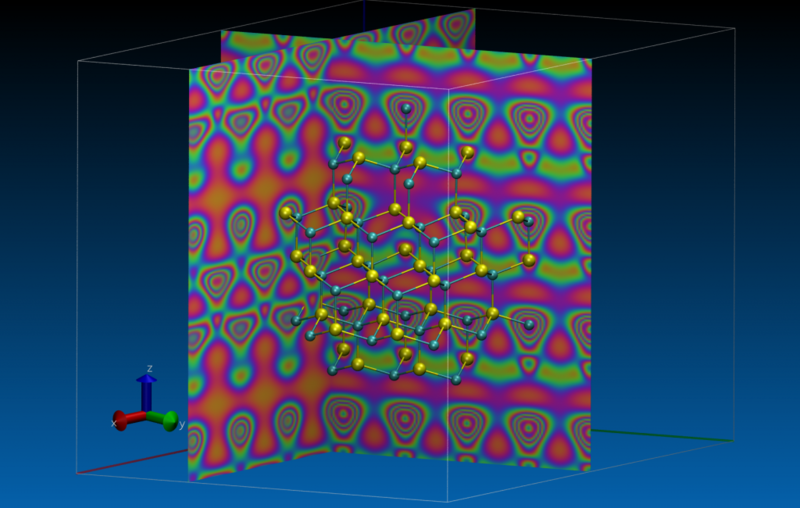 We employ ARC middle ware and SLURM for HPC jobs on all of our HPC sites. The ARC middleware provides an opportunity for the user to submit jobs remotely from a local machine. This makes the usage of HPC machines more user friendly because the user do not need log in to the HPC frontend machine.